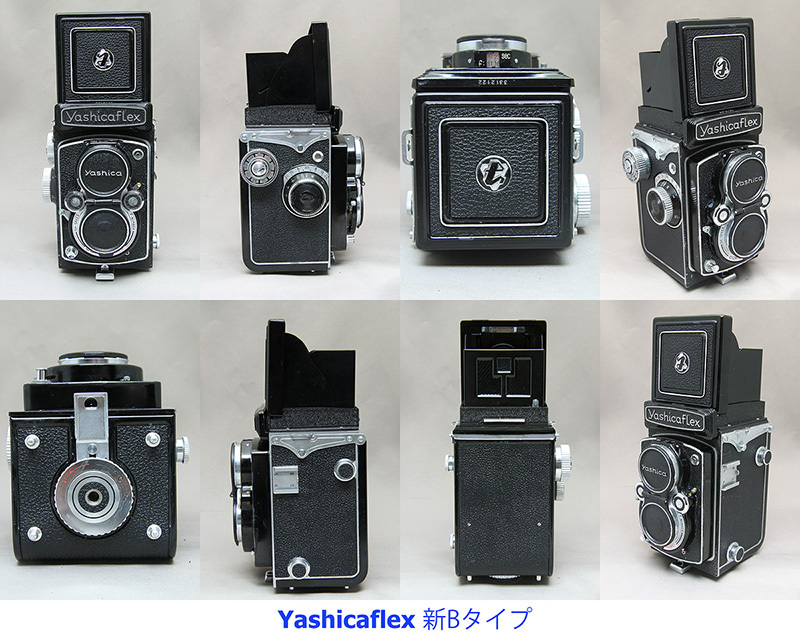 We are not sure how many types in Yashica Flex TLR, but at present we can cut 2 types. 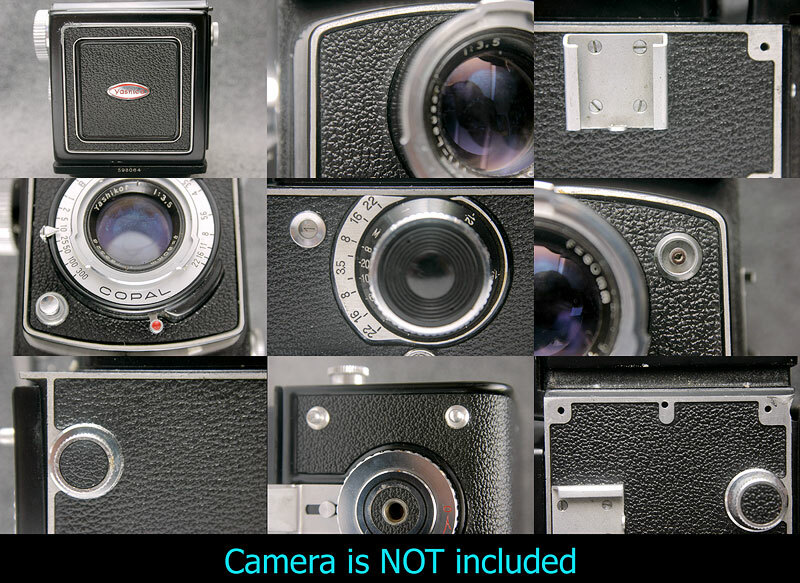 Please check carefully with your Yashica Flex TLR. 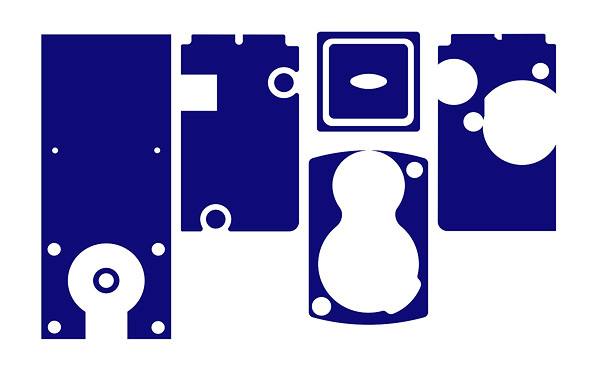 We do not know above type name but we say "A type". 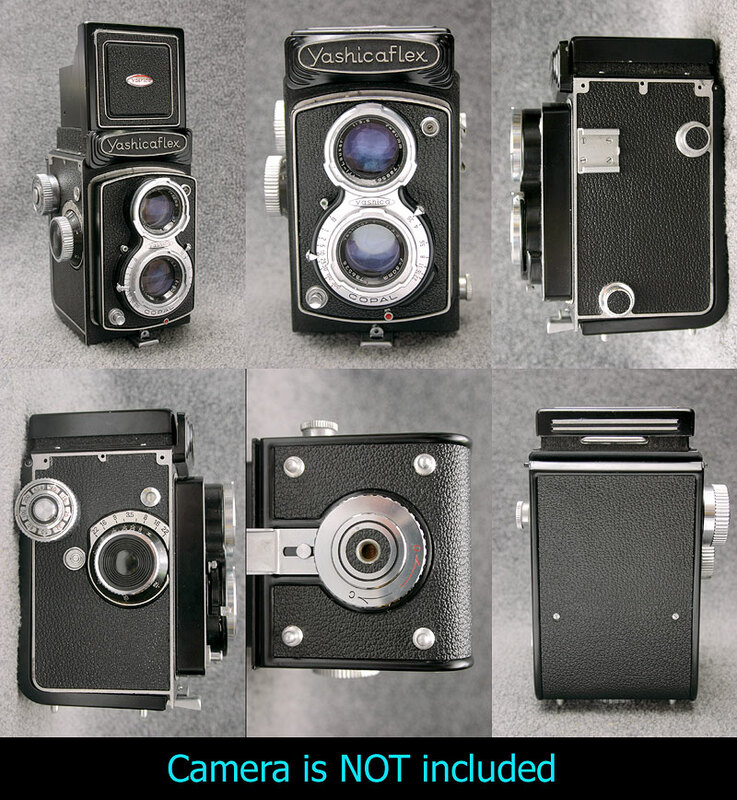 This kit does not fit to any other TLR cameras. 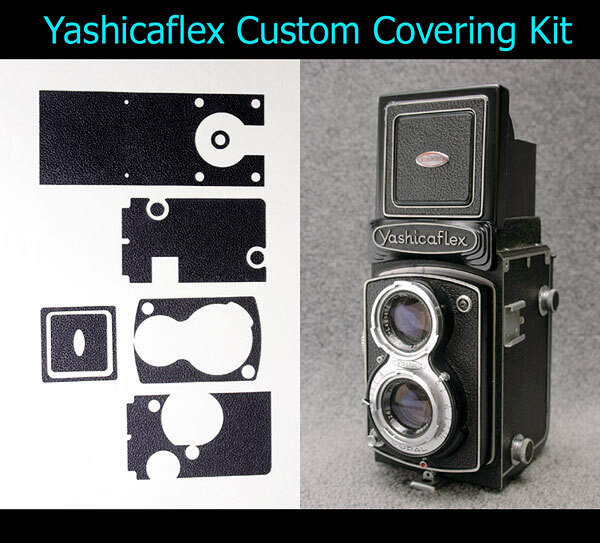 Please check carefully above shapes and your Yashica Flex and proceed purchase.